Fine bright graceful mid purple. The bouquet shows a wealth of complex fruit along with a touch of toast from the Chassin barrels. 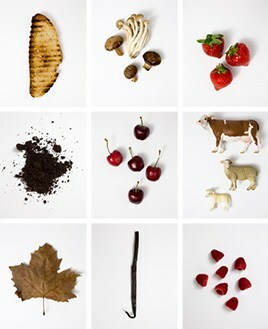 There is dark cherry, perhaps blackberry and dark raspberry too. This starts smoothly in the mouth and then kicks on to another level with a vast surge of concentrated fruit. 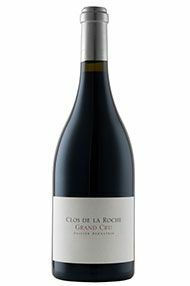 The structure shows both ripe tannins and a little trace of acidity, bringing out the savoury side of Clos de la Roche. This is an impressively dense wine, with very good grip and plenty of nervous tension. Very special this year. Burghound - A touch of wood frames a strongly reduced nose that leads to rich, mouth coating and very suave big-bodied and overtly muscular flavors that possess plenty of palate drenching dry extract. There is good energy and plenty of power on the moderately complex, serious and very firm finish. There isn't as much depth at present compared to the Mazis and Clos de Bèze but there is first-rate underlying material and thus more should develop in time. Jancis - Extremely dark crimson/purple. 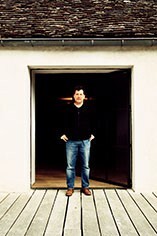 Sinewy and correct – less sweet than some of his wines. Jewelly intensity and the sweetness has many a facet. Very flashy with quite a bit of gas still. I’m sure these would stand out in a blind tasting – very dramatic. But they dry out on the finish.